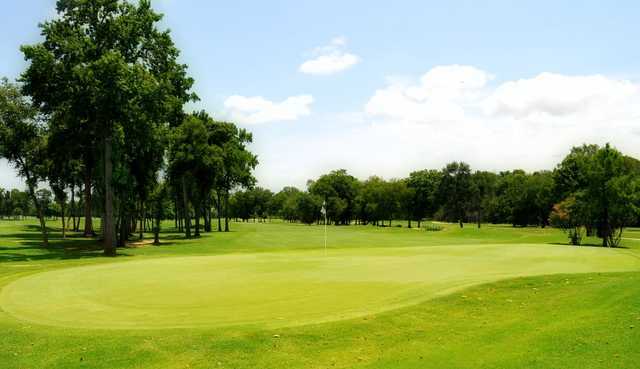 Dating back to 1983, Hollytree features a demanding Bruce Devlin and Robert von Hagge design and has hosted collegiate events and top amateur tournaments over the years. 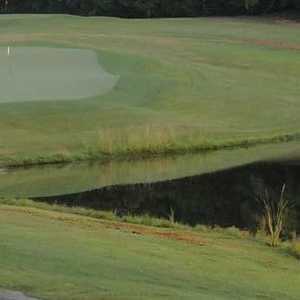 It’s known as a target course that features water hazards on almost every hole; you’ll be faced with many risk-reward decisions throughout your round. 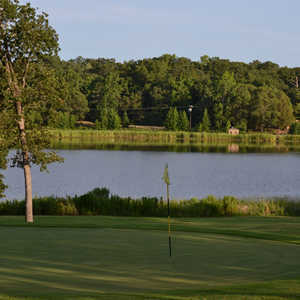 The design incorporates five par 3s and five par 5s. 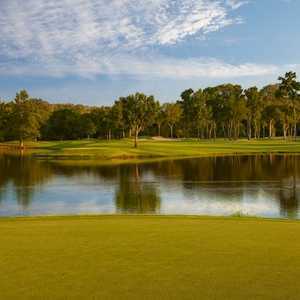 The tee shots can be intimidating, since nine of the holes require a carry over water off the tee. One of these is the signature par 4 No. 15, with water off the tee and along the left side of the fairway. 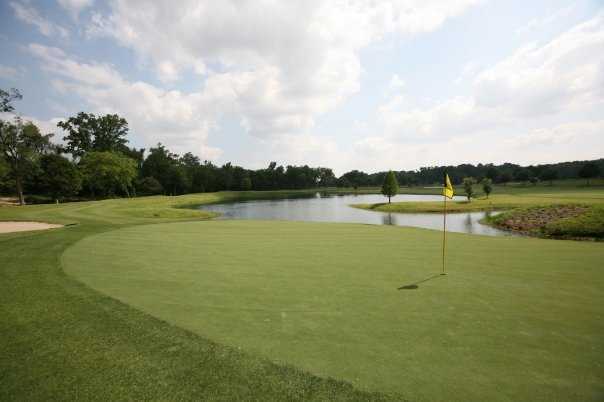 If you survive the tee shot, you’re still faced with a long approach into a multi-tiered green surrounded by sand. Of the notable holes on the front, No. 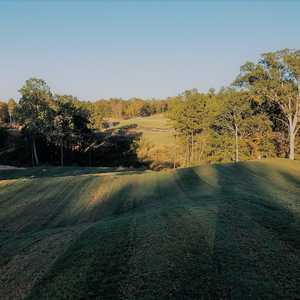 3 is loaded with fairway bunkers and water, and holes 7 and 9 share a tee box and require solid drives to reach the fairway. 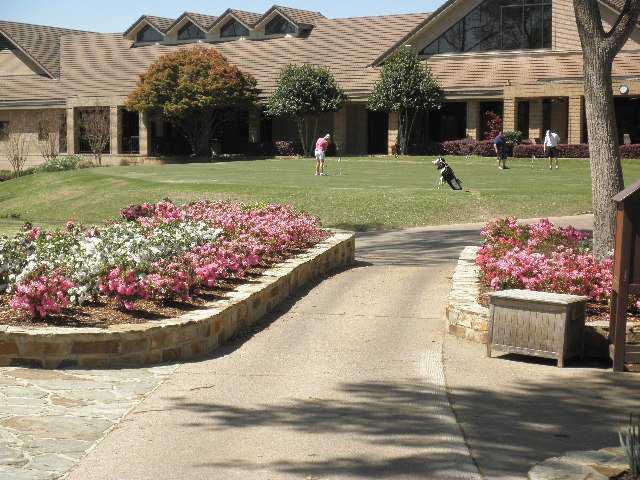 Other notes: While Hollytree is a private facility, the club allows USGA members who live at least 50 miles outside of Tyler to play. Getting there : From I-20 east, exit Tyler/Lindale and turn right. When you come to Loop 323, turn right, drive to South Broadway, then turn right again. 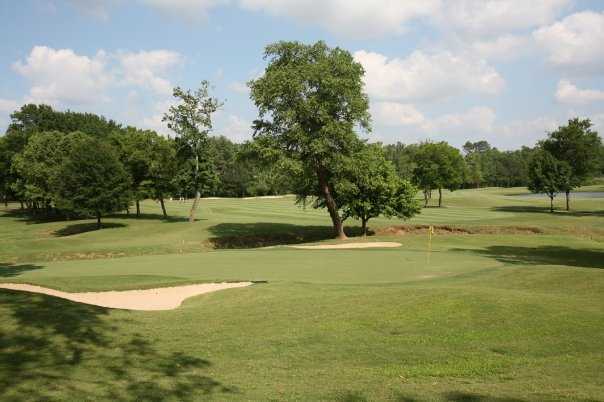 When you reach Grande St., turn right, then turn left on Hollytree and drive to the course.